With fundamental changes occurring in our industry from peer-to-peer payment to online mortgage companies, the financial services sector is undergoing tremendous changes. How do these changes impact your organization’s strategic plan for growth? 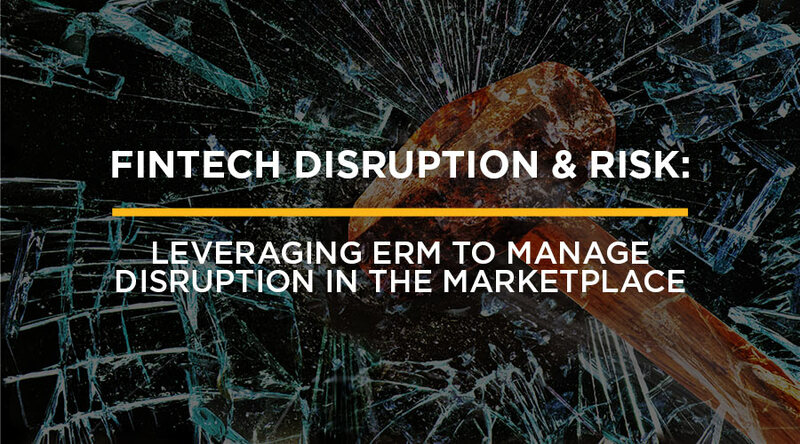 How does one plan in a market that is being disrupted by technology, changing customer demands, and a volatile regulatory environment? Knowing the answers to these external factors can make a huge difference when asking key questions. For example, will spending more in marketing really create more client demand? By using case studies, you will hear best practices to get more out of your enterprise risk management programs to create better results.